By crossing two very different genetics, Yumbolt and AK 47, the guy from World of Seeds have achieved a unique hybrid with a very sweet incense taste which evokes Californian Sativas (which is where Yumbolt comes from), but with a special twist that makes her different. 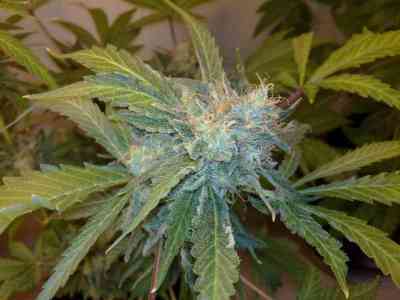 Although Indica, she grows vigorously like a Sativa but with a much shorter flowering cycle. 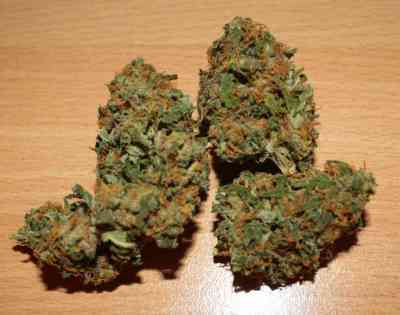 A medicinal cannabis strain, highly recommended for this type of usage.